Alexander Gas Services Ltd have over 28 years experience in servicing, repairing and installing central heating systems and boilers. We have fully trained gas engineers with additional manufacturers support. For free quotes and estimates on your enquiry, product servicing, or for more information on how to save money on your heating bills, contact Alexander Gas Services in the form opposite. The services that Alexander Gas Services Ltd offer vary greatly, from large and complex boiler installations, to the more basic domestic appliance repair that is still absolutely vital for families. 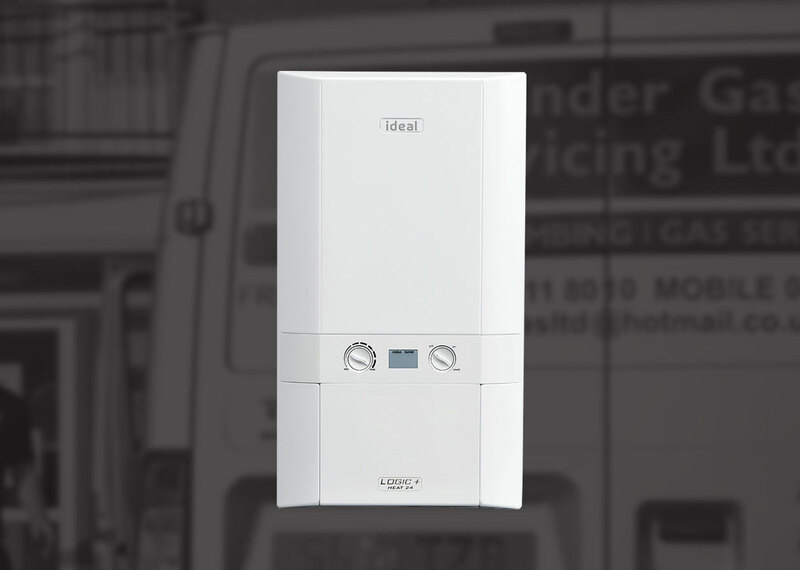 Through our associations with both the Gas Safe Register, we can offer customers quality control systems to ensure that you are getting the optimum usage from your installations. Alexander gas works for housing associations, landlord letting agencies and private house holders. Our work is quality audited, subsequently reviewed and our operative trained to the highest possible standard. Fireplaces, gas cookers and hobs can all be installed, maintained and repaired by us. In fact, we are more than confident with all kinds of domestic appliances, and can even offer advice as to how to look after your appliances and prevent any emergencies occurring. On request, we can supply CP12 Landlord certificates after the work has been completed. Alexander Gas are more than capable of supplying and installing most makes and models, especially the higher range of units that provide better longevity and customer service than some of their older counterparts. Central Heating systems and boilers can be easily repaired or upgraded; depending on how affected the systems are through wear and tear or continuous usage. The process is always extremely safe and secure, and performed quickly and efficiently by our staff. We now install Ideal logic boilers with 7 years parts and labour. The logic plus comes in 24, 30 and 35 kilowatt high efficiency and compact. Can fit in a kitchen cupboard with various controls including wireless programmed thermostat. Our installation would normally fit a filter, inhibitor chemicals and cleaning agents this protects the boiler from contamination from dirty radiators. The boiler has a seven year manufactures guarantee subject to a service every year other terms and conditions apply. The boiler has a built display indicating any faults including low pressure, no gas or control switched off which assists the home owner in resolving known boilers faults.